Ice-pick lobotomy was once believed to be a successful treatment for mental illness. Why did people suppose it worked, and what has it taught us about brain function? Dr Walter Freeman introduced the Transorbital Lobotomy procedure. This involved using ECT to anesthetize the patient, then hammering an ice pick into the skull and twisting to sever neural pathways. Between 1936 and 1967 around 100,000 people were lobotomised. 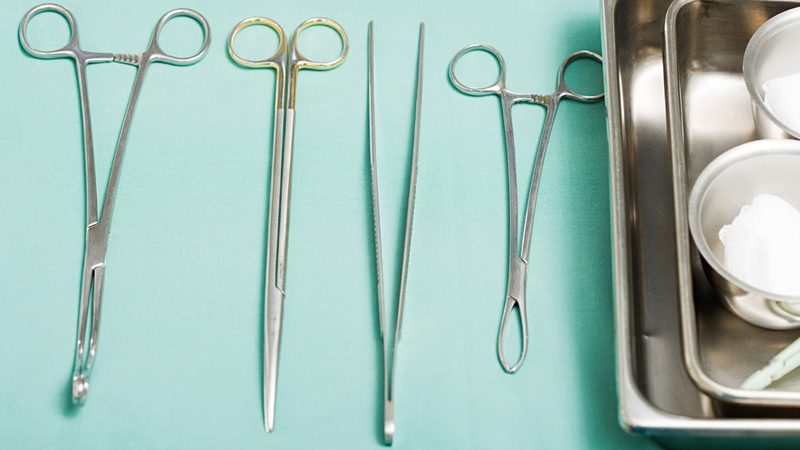 The 1950s saw a demise in the procedure and it is now considered a monstrous practice. For years he was considered a pioneer of psychiatric medicine but his operations permanently damaged thousands of brains.